Split into two volumes which together cover over 150 years of history, this book is truly something great to behold: it is an artwork in itself. 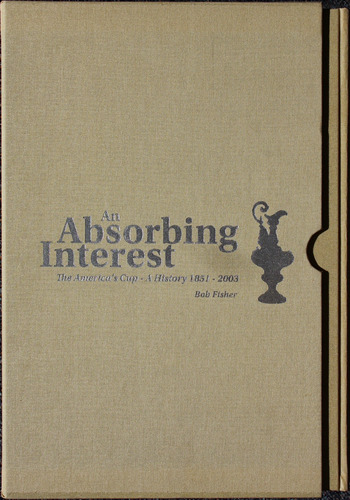 Charting the history of sailing’s most enigmatic and greatest prize, this slip-case edition covers the drama, boat design, personalities and sheer fascination of the America’s Cup. This classic work contains full records of all races, with stories of the principal competitors and notable incidents. 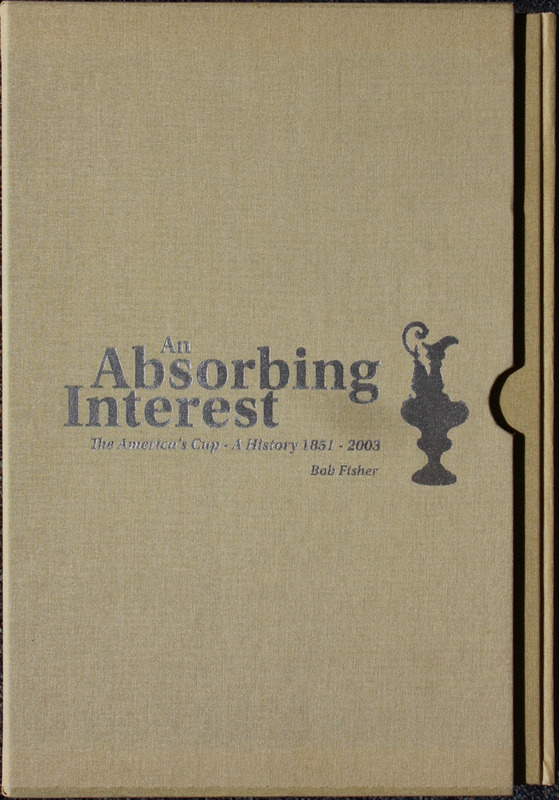 Beautiful illustrations, etchings, paintings, lithographs and photographs add a further dimension to the superb text, with all elements coming together to create an impeccably crafted and very special book. It is perfect for collectors, enthusiasts, and anyone who appreciates great design.